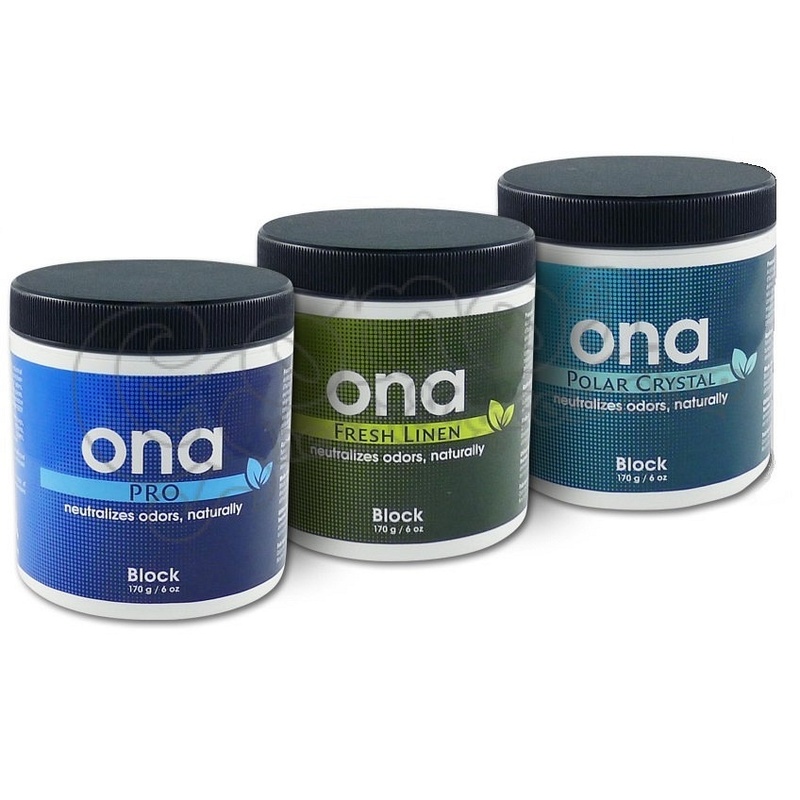 ONA Block is a highly effective odor neutralizer block in a practical wax form. It is made of 30 different essential oils. 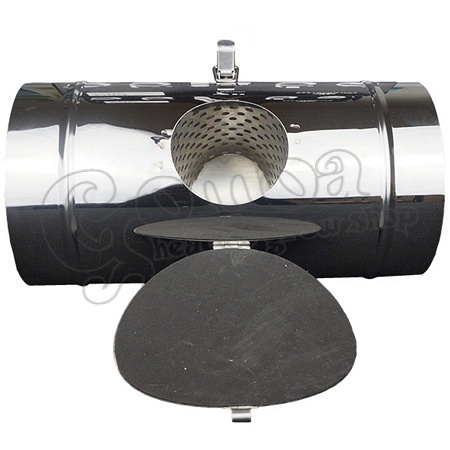 Due to its wax form, it can be placed anywhere. 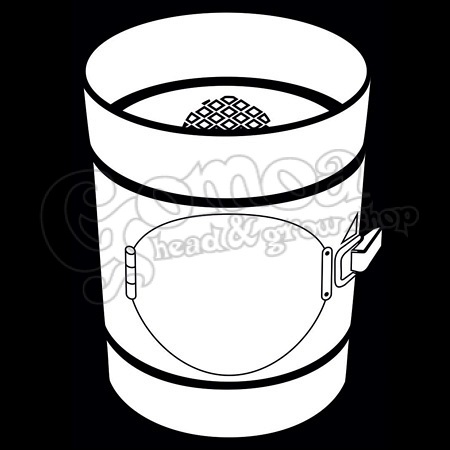 You don't have to worry about leakage. 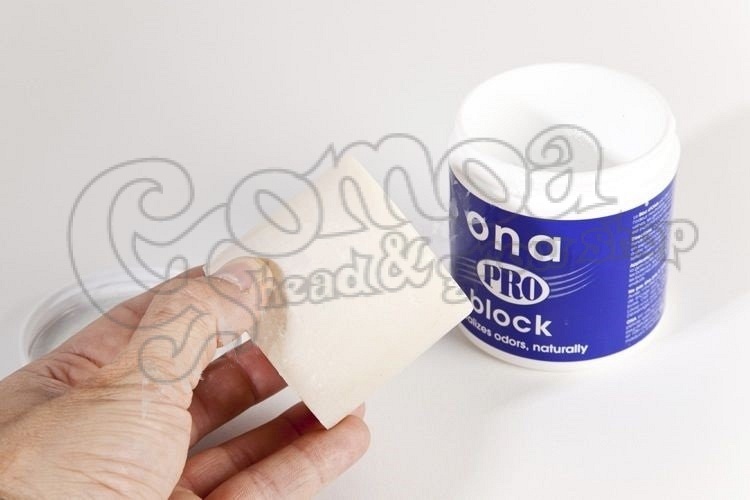 Connected to ONA Air Filter you can neutralize odours in your ventilation system too!